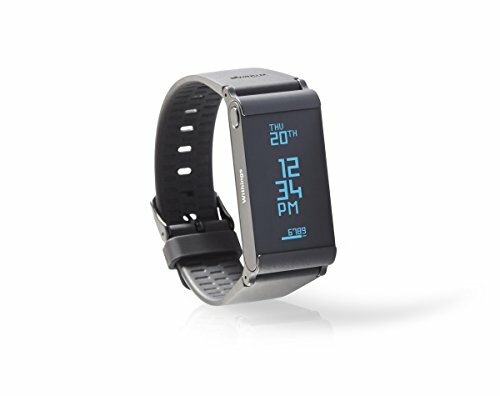 A versatile fitness and activity tracker with heart rate monitoring and blood oxygen level measurement. 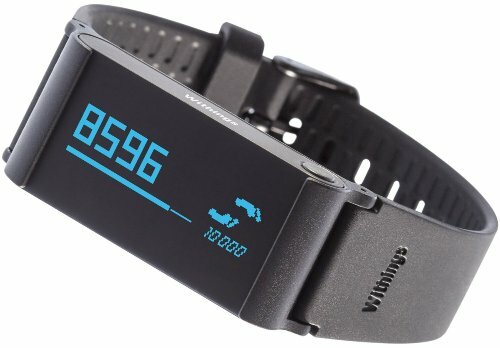 The Withings Pulse Ox is an advanced activity and health tracker. 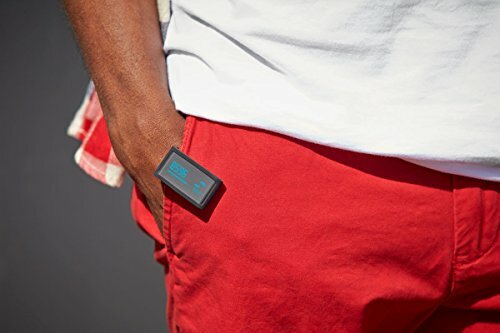 Unlike current devices, the Pulse Ox offers different ways to wear it, depending on your preferences: place it on your wrist using the wristband, attach it to your clothes with the clip or simply put it in your pocket. The Pulse Ox tracks your activity throughout the day, including steps, elevation, distance, running, and calories burned. At nights, it tracks your sleep quality and patterns. 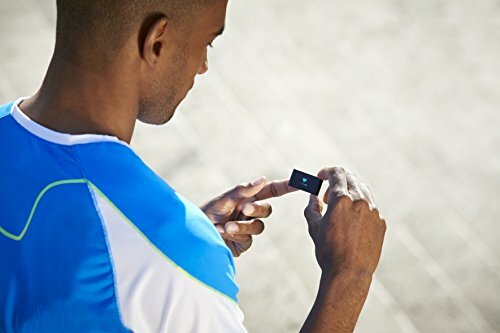 What makes the Withings Pulse Ox really unique, is the ability to measure your blood oxygen level with just a touch of your fingertip.